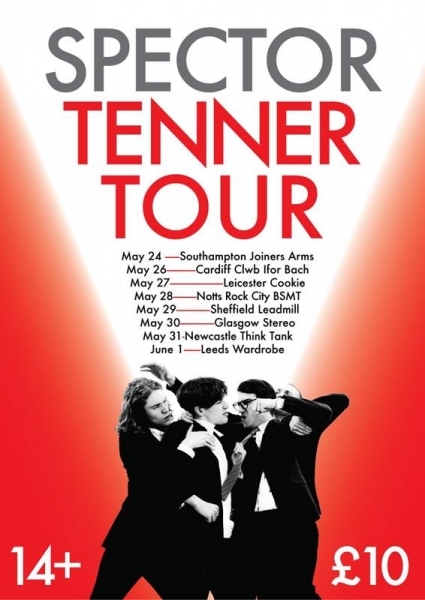 Spector performing their Tenner Tour at the Rock City Basement Nottingham on Saturday 28th May 2016. From Spector’s start back in 2011, this indie rock band has gained popularity. Having appeared on the Jools Holland TV show in their first year together, they have gone on to tour with Florence & The Machine, release two albums and have been awarded the accolade of being the BBC Sound of 2012 artists. And last night they brought their Tenner tour to the Basement at Rock City where they promoted their latest album, Moth Boys to a young enthusiastic crowd. Lead vocalist, Fred Macpherson is a frontman to be reckoned with from the off, immediately establishing a rapport with the crowd in his own inimitable way. Some songs from their debut album, Enjoy It While It Lasts were given an outing, with the likes of Upset Boulevard and Friday Night Don’t Ever Let It End being rapturously received. In Chevy Thunder, a sublime slice of synthpop, Macpherson’s effervescent energy was irresistible, whilst Twenty Nothing and Celestine were simply mayhem inducing. Strong Look was a standout song which cued mass swooning from overheated teens, whilst new track Don’t Make Me Try was an awesome swirling song, beautifully layered with harmonies and clever lyrics. When this very talented band embarked upon the opening chords of Bad Boyfriend, the room erupted. Particular highlights were their past single, All The Sad Young Men and old track Never Fade Away. 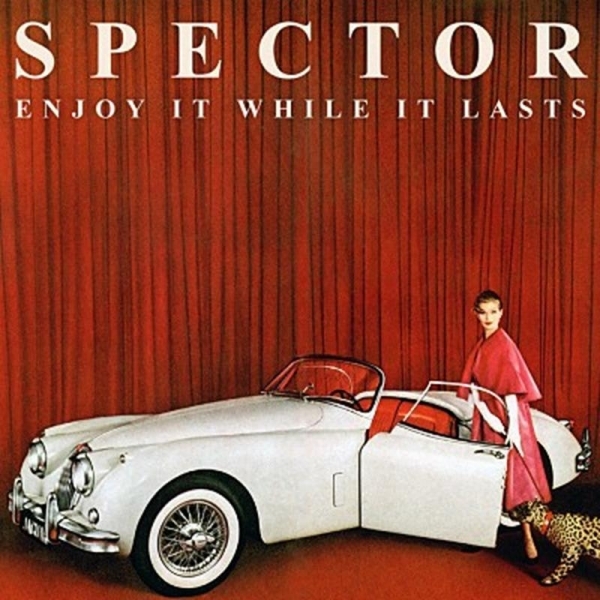 Whilst some bands make great records and are okay at playing live, Spector really do go beyond that. They seem to feed from the energy and excitement coming from the crowd and are professional beyond their young years. They know what their devoted fans want and they simply deliver. Last night’s ticket cost was a paltry ten pounds, marketed to promote their latest single. 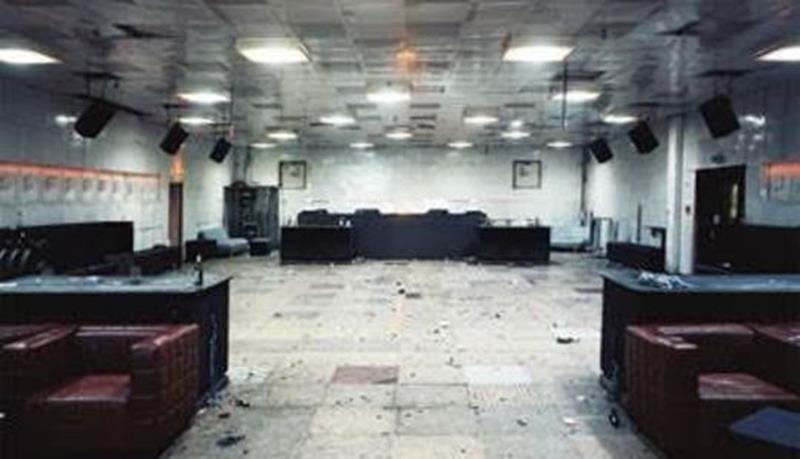 It won’t be too long before Spector are promoted to the Main Hall, and the days of seeing them for a tenner will be a distant memory.